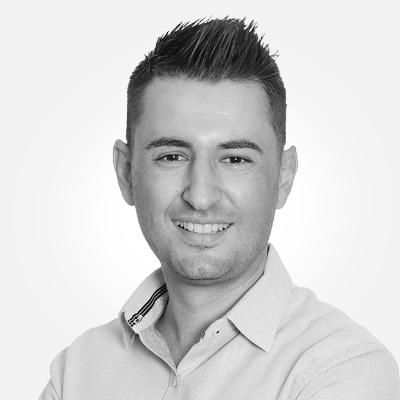 As one of South Africa’s top property brokers, Marco with all of his sales experience has set himself apart from the usual run of the mill real estate brokers and negotiators. His sales experience and insight into all facets of the industry and his modus-operandi allow him to assess specialised properties. The precision with which he transacts his contracts come about because of his passion for the industry as well as his eye for detail. Whether the property is commercial, industrial or residential, Marco devotes himself to each and every aspect of the real estate in question. His sales are concluded expediently and his results are unparalleled. A large percentage of his property auctions are obtained from clients who have used Marcos experience previously and have been more than happy with the results achieved.